When your Audi© needs repairs or maintenance, it can be difficult to find an auto repair shop that you trust leaving it with. Instead of taking your ride to the place down the street, you should always opt for a luxury Audi repair shop. Below are just a few reasons you’ll thank yourself for choosing an expert. An Audi repair shop’s team is trained to handle cars manufactured abroad, including your German-made automobile, making them far more knowledgeable than the average auto body shop. This is essential for keeping your Audi well maintained, as you don’t want someone who has never worked on one tinkering with the engine. 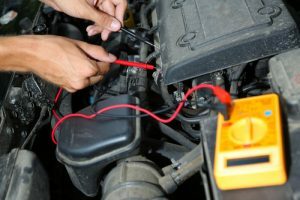 When your Audi’s check engine light turns on or it starts making strange noises, you want to take it to a repair shop with the most advanced technology for luxury vehicles. Different diagnostic tools are right for different cars, and an Audi repair specialist will ensure the appropriate ones are used on your ride. Every car has unique maintenance needs. 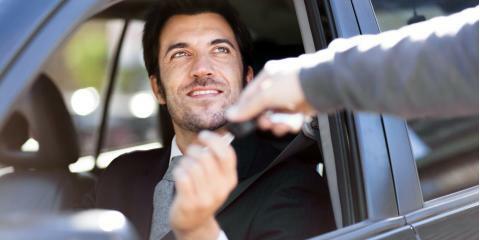 Luxury vehicles tend to have more features that require attention. Using an Audi repair shop will ensure the technicians working on your vehicle are familiar with these features and how to maintain them. At Kudos Import Auto Service & Performance in Saint Charles, MO, their team of luxury auto repair technicians is dedicated to customer satisfaction. As factory-trained, ASE®-certified Master, and Bosch-certified technicians, Audi owners know their cars are in good hands when they drop them off with them. For more information on their services, call them now at (636) 448-7145 or check out their website.